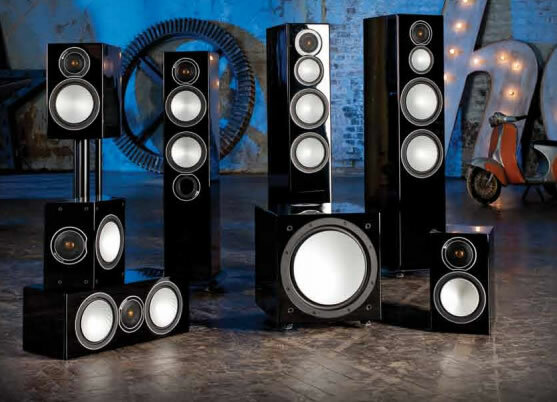 Streamline Systems is excited about the new Silver Series by Monitor Audio. 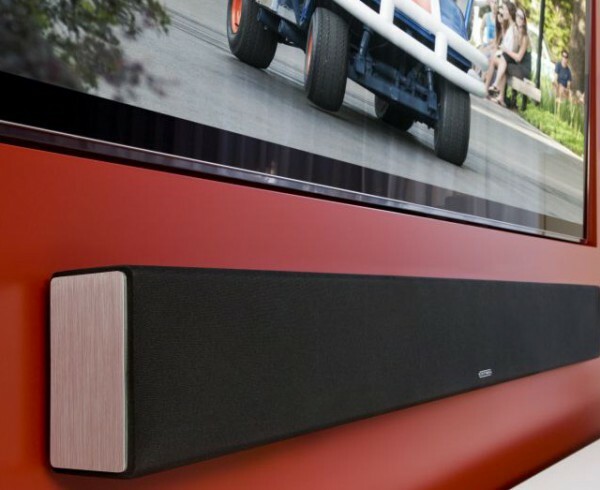 In particular the Silver 2 model will fill medium to large rooms with incredibly clear audio when applying it in a two channel stereo and multi-channel stereo cinema applications. These bookshelf speakers have an extended bass normally associated with floor standing speakers. They have a raised level of audio quality than the previous Silver RX line at a comparable price point. 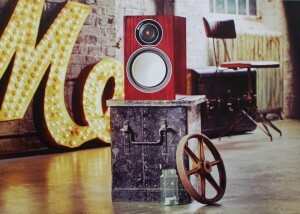 The Silver 2 are not only a great value, but beautiful, rich sounding speakers. Call (616)457-5460 for pricing today!